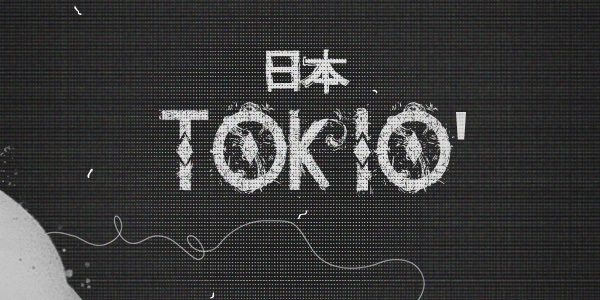 Although Akashi is believed to be a simplified font yet it is spruced up with a strong futuristic appeal. Intricate letterforms breathe with innovations and refinement while letter spacing preserves legibility. Logotypes and headlines derive benefits from it. The drawback lies in its poor language support: with the Latin alphabet and a small set of symbols it is certainly narrowly targeted. 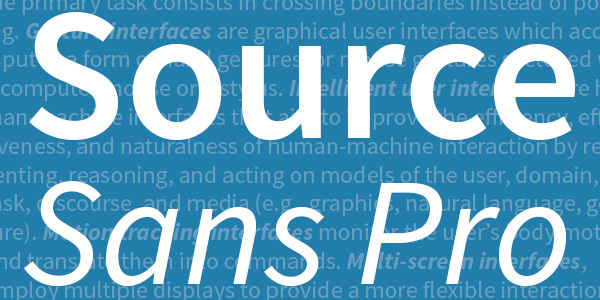 Source Sans Pro by Paul D. Hunt offers artists to take advantage of six professionally designed weights starting from subtle and fragile Extra Light and ending with an overwhelming Black. 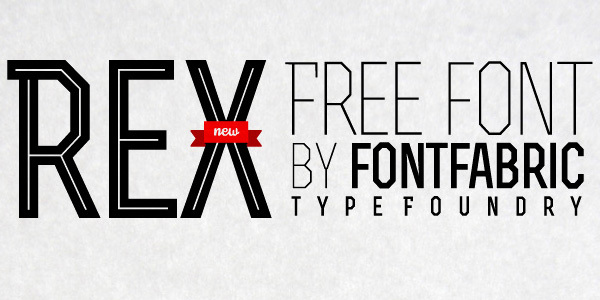 The font is available for use in both PC and websites. The language support also surprises you: Roman, Greek, and Cyrillic writing systems were taken into account. 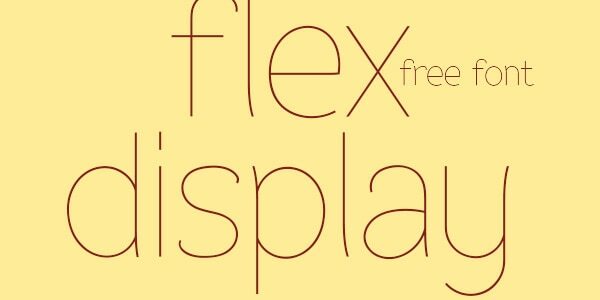 Flex Display is provided with alternates, popular glyphs, and essential symbols. 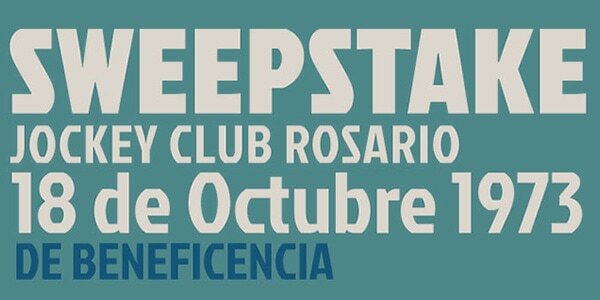 The display font oozes freshness and delicacy as well as magnetizes with ultra-skinny visual forms. The italic variant can be used as a graceful script that adds a human touch. It also works well in website designs. You are welcome to use it in personal and commercial projects. 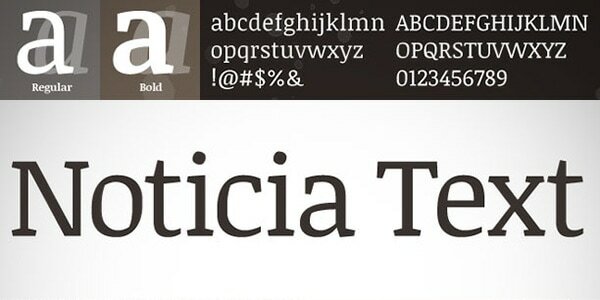 Nicolas Silva intends to design an universal and legible serif font that will be suitable for both texts and headlines. As a result, Poly has got letterforms that demonstrate a medium contrast, an optimal balance between the X-height and character width and lovely tiny wedges. This Unicode typeface family possesses all the OpenType features from case sensitive forms to superiors and scientific signs. It works just with Latin script and its derivatives. Noticia Text by JM Sole is a rare slab serif type for titles and paragraphs. It enables to write in four styles such as Regular, Italic, Bold and Bold Italic and use almost seven hundred glyphs thereby supporting a great deal of foreign languages. Set of normal characters and accented characters are presented in both uppercase and lowercase. Jockey by TypeTogether is a Google web font that was greatly inspired by posters for horse race tracks of the 30s. 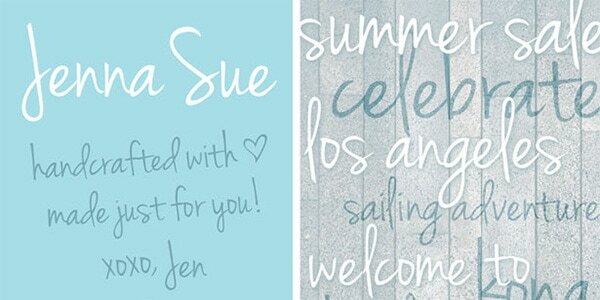 It is a refreshing take on a classic sans-serif typeface. There is a ton of glyphs that are designed to write in different Roman languages. Bree Serif is an upright italic version of the award winning font called Bree. It is aimed to develop a friendly atmosphere in any UI. It is versatile, fancy and tasteful. Being available via Google Web Font gallery it comprises all the glyphs from accented letters in uppercase and lowercase to numerals to let users work with Roman scripts on the Internet. Hagin charms with a gorgeous ‘old-school’ style. It has two weights (Regular and Bold) and symbols to speak both Latin and Cyrillic languages. It is an ideal instrument for beautifying graphic and web designs. 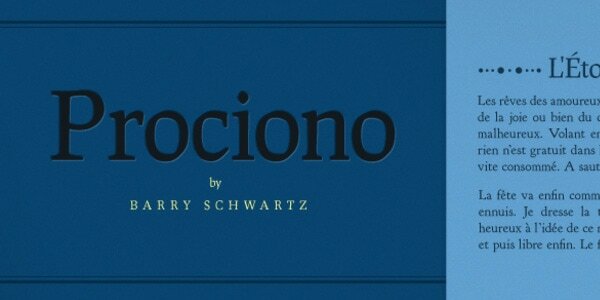 Prociono by Barry Schwartz is a refined serif font that is quite neutral and essential. Thanks to black letters it is able to give some weight to the selected part of content. It supports Western and Central European languages because of an extended set of glyphs and accented characters. Abril Fatface is made with editorial designs in mind. It is a bit funky and playful. The broad range of styles allows it to be used both for displaying titles and texts. Inspired by traditional slab serif typefaces of the 19th century and Roman scotch scripts, it can express a vast gamut of emotions. 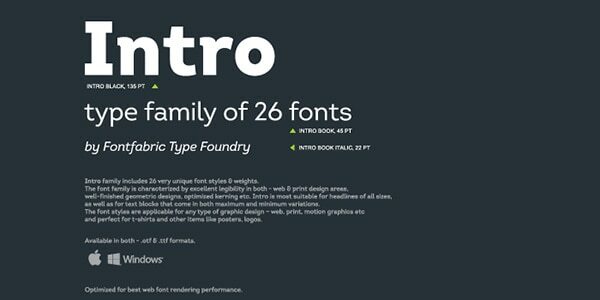 Intro is a huge type family of twenty-six styles and weights. Well-finished geometric forms in pair with manual kerning and well-thought-out proportions deliver messages in a pleasant way. 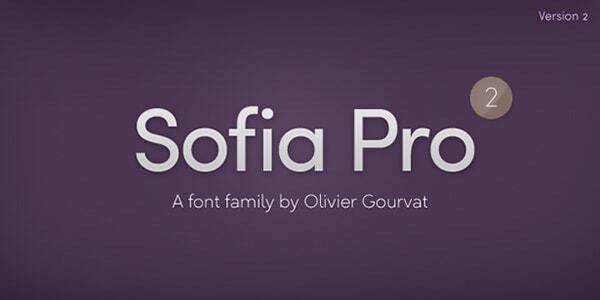 It consists of 376 characters and is available in two formats (OpenType and TrueType). and of course, a small set of symbols for formatting. Since letters in lowercase are overlooked, the type is destined to exhibit headlines. 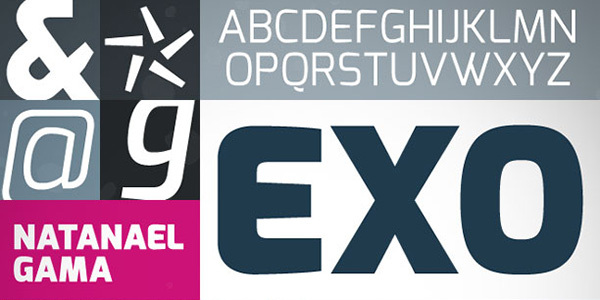 Exo by Natanael Gama is a modern take on standard geometric sans serif fonts. Thanks to its unique yet generic letterforms it works great for businesslike projects, corporate websites, and original prints. It can be used to add either techno or futuristic vibe to designs. 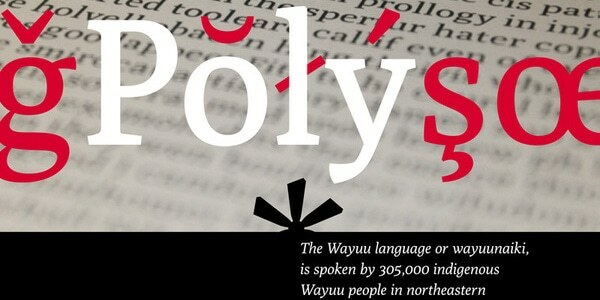 You will find nine weights, several styles and a whole slew of glyphs. 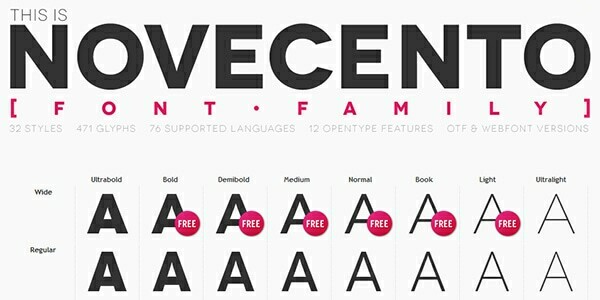 Novecento Sans is a part of a big typeface family. Jan Tonellato has done a massive job by crafting 32 styles, 16 stylistic OpenType features, and almost six hundred glyphs. It can speak in 76 different languages starting from English and ending with Ukrainian. Use it for headings, logos, and even long copy. As for glyph coverage, the demo version is a bit poor. There is only Latin alphabet in uppercase and lowercase, numerals and a handful of punctuation marks. Rex by fontfabric naturally directs visitors’ attention to headlines. It is original, inventive and artistic. It has three weights: Light, Bold, and Inline that are dramatically distinguished one from another. There are caps and small caps that also look differently. It can be used for composing letterings in both Roman and Cyrillic scripts. 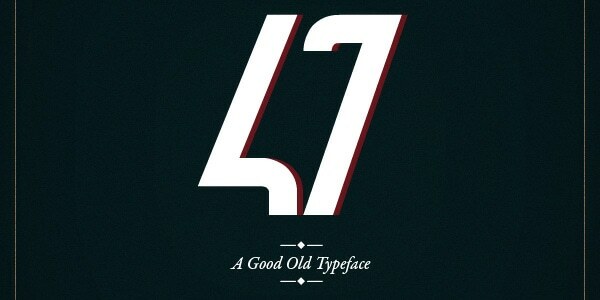 47- Typeface by Hendricks Rolandez is characterized by a sparkling personality. It conveys a vintage vibe bolstered by grotesque nature. Though, unfortunately, it includes just twenty-six letters of the English alphabet and ten numbers, yet you can choose from two styles (Italic or Bold). Musket looks visually appealing. It is refined, slick and rounded with ample space between letters. It is presented in two styles (Regular and Bold) that make it applicable for both long texts and short titles. Charming serifs that finish off each character bolster its identity. 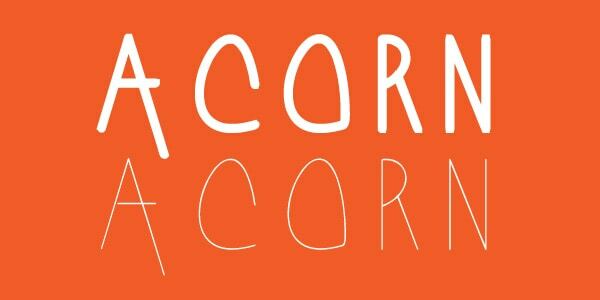 Acorn feels less constrained on the contrast to many geometric typefaces in this collection. It ditches grids and opts for strange shapes and doodle style. 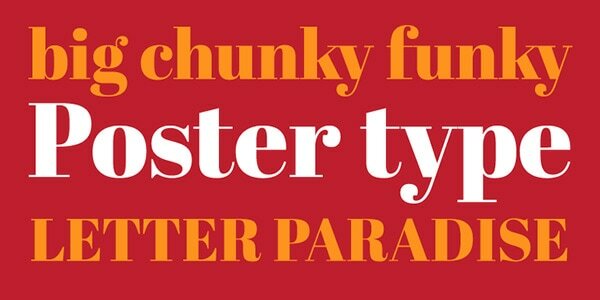 It offers two weights: skinny Light and heavy Bold. While the first option comprises just three hundred glyphs, becoming a choice for titles, the second one offers seven hundred symbols, becoming a viable instrument for showing content. Filiz Sahin is a master of hand-crafted typefaces, and Cosmo Path Type is a vivid proof of that. This outstanding, original and exquisite EPS font is defined by triangle fashion pattern, arrows, thin lines, and rigid geometric shapes. It does have a structure that perfectly blends with futuristic and cosmic environments. As usual, free for personal and commercial use. 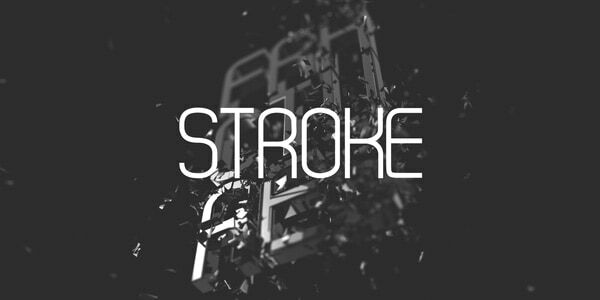 Stroke meets the eye with its serene and polished appearance. It is an excellent tool to add some spice to long copy, or just bring subtlety to the headlines or slogans. Both weights (Light and Bold) are aesthetically pleasing and legible. The font consists of the Latin alphabet in lowercase and uppercase, numerals and a bunch of punctuation marks. Uralita by Ruben Prol will force titles to speak pretty loud. Thanks to its artistic nature and calligraphy structure it easily intensifies any lettering as well as instills a sense of sophistication into the design. Getting its original and refreshing appearance from ancient stone inscriptions, it looks ingenious and a bit ambiguous. You can manipulate with two weights (Fine and Regular), basic letters, numbers, accents, and alternates. Pilaca by Pier Paolo impresses on the viewers a sense of high technology and digital era. It is bold, heavy and quite rough. Due to a high density, the readability suffers, so that it is more suitable for showcasing headlines. The author has incorporated English alphabet, numerals and vital symbols. 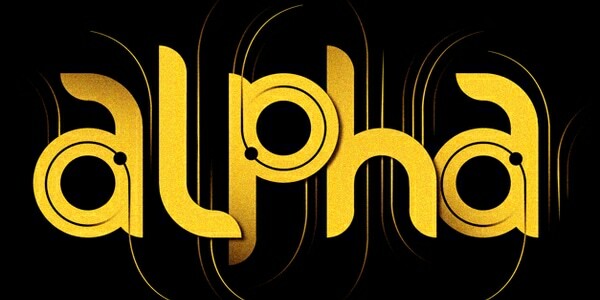 Alphageometry is a powerful decorative typeface with a huge potential. Since it was constructed on the top of a rigid grid structure, it is marked by a consistency in style. It also features some lovely variations in lowercase letters. However, as befits such ornamental and lavish products, it is not a classic font. To turn it to your advantage, you need to generate text piece by piece using image editor program. There are three styles: Normal, Oblique, and Two-tone Normal. 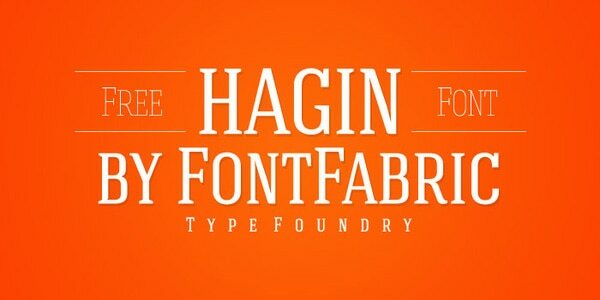 Hagin Serif by Type Foundry sticks with a clean look. The latter is obtained by a clever combination of geometric shapes and tiny details that decorate tops and bottoms of characters. It is approved for displaying titles in various European languages and Cyrillic script. Bold or Light – there are two choices. Deco Neue by Jonatan Xavier screams style moderne on all fronts. Inspired by thirties and Noir films, the typeface breathes with stately elegance, chic and exclusivity. It enables you to use English alphabet and numerals for crafting headlines on a fly. contextual alternatives, and much more. Elegant letterforms convey modernism and stylishness that are appropriate for displaying texts and titles. Jenna Sue by Jenna Sue Design is a perfect tool for establishing non-verbal communication in a friendly and informal tone. It is cute hand-drawing typeface with charming details. It mimics human letters effortlessly. It comprises only the essentials: more than one hundred glyphs for composing a copy of various lengths. 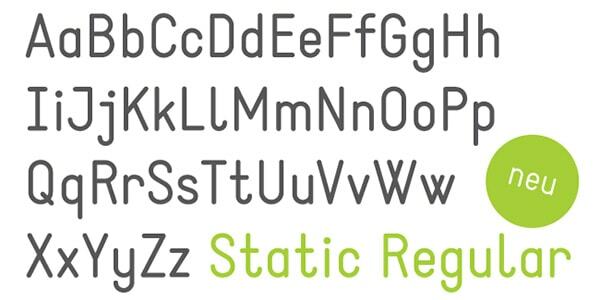 Tetra by Alexey Frolov is an original take on plain sans serif typefaces. The font is a pretty decorative and possesses a charisma. Due to its hybrid nature it fits very well to modern and vintage designs. It is equipped with just one style, Regular, and letters of Roman and Cyrillic writing systems in uppercase. Stiff Staff by Borislav Petrov is a fancy and figured font for dressing up headlines. It is bolstered by well-thought-out spacing and optimal kerning. Its sharp asymmetrical zigzag forms in tandem with bold lines produce a powerful impression. It is designed to deliver messages in Roman and Cyrillic languages in small caps. PLSTK is another matchless ornamental font in our collection that is created with the help of modular technique. It is a result of a successful collaboration of Luis Armesilla and Christian Baumgartner. It has an urban vibe and original appearance. Free for personal and commercial projects. Adec2.0 is influenced by the seamless geometric patterns. Diagonal lines breathe a new life into the authentic typeface and provide it with a subtle sense of Art Deco. It has a natural magnetism and exudes charm. There are three outstanding styles (Main, Initials, and Text), Latin and Cyrillic alphabet in capital letters and numerals. 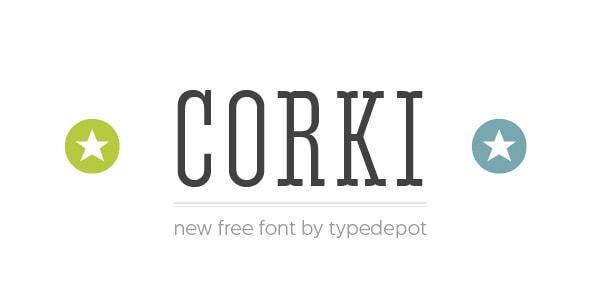 Corki by Typedepot possesses an allure that won’t leave viewers indifferent. It is enhanced with some tiny yet well-elaborated details. The team has recently updated the font having included Cyrillic alphabet. There are four styles (Normal, Rounded, Tuscan and Tuscan Rounded), uppercase and lowercase letters, numerals, and a bunch of graphical stuff such as old-fashioned ribbons or arrows. 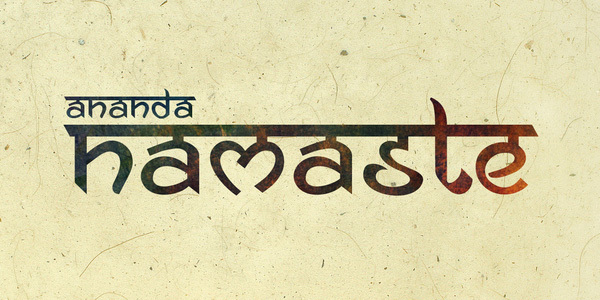 Ananda Namaste is crafted in the spirit of Asian cultures. 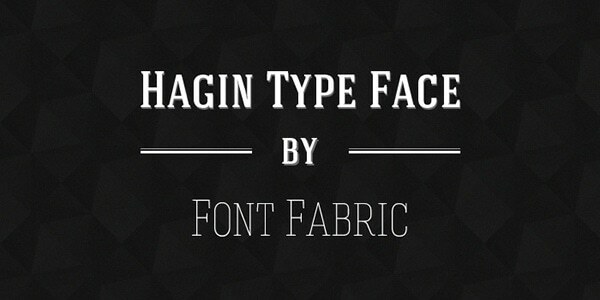 It is a professionally imitated Hindi font that stands out from the crowd. It ships with the Roman alphabet, numerals, and common glyphs. There are three styles that can be used for different purposes. 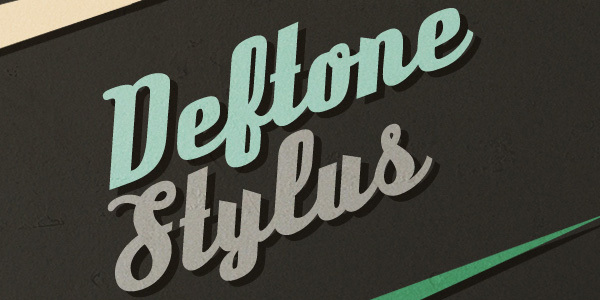 Deftone Stylus is a typical brush script with wonderful swashes that save titles from looking dull and gloomy. The artist has carefully designed each character. You will be delighted by the glyph coverage that consists of custom OpenType features, fractions, numeric ordinals, accented symbols and much more. AleksandraC Vintage by Aleksander Shevchuk has a diverse nature that causes different emotions. There are two options: an old one for nostalgic designs, and the modern one for contemporary UIs. 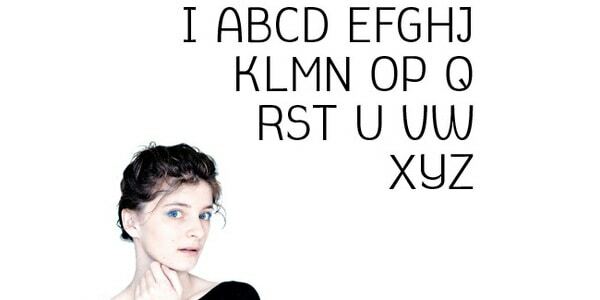 You will find here English alphabet in capitals and small caps. 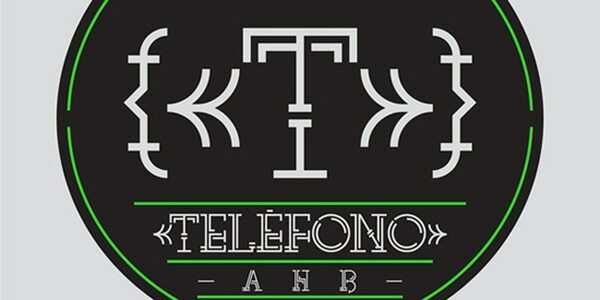 Telefono is an extremely decorative typeface. Arnold Hoepker was inspired by 20s so that the font establishes a fascinating atmosphere of posters made in Art Deco style. It is an ideal solution for printed media that need to add spice and focus users’ attention on vital information. Roman alphabet, numerals and a slew of accented letters are available in the product. While our collection is extremely varied, yet when it comes to glyph coverage, not every listed above example can boast of richness. As a rule, artists focus on Roman alphabet, numerals and standard punctuation marks overlooking Cyrillic script, stylistic alternatives, and accented symbols. Nevertheless it is quite sufficient to comply with the great deal of projects or at least test the typeface. So that, if you want more, you can always buy a premium version that has everything you may need.